* This function can be assigned to AF start button, or AE lock button by customizing camera controls / buttons (Custom Controls). * This function can be assigned to the depth-of-field preview button or lens AF stop button by customizing camera controls/buttons (Custom Controls). 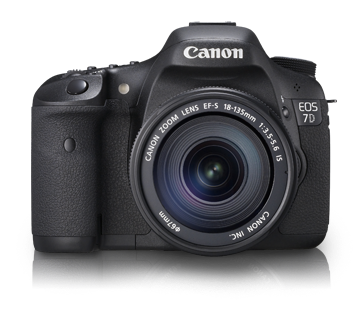 * Varies depending on the subject, CF card brand, image-recording quality, ISO speed, drive mode, Picture Style, etc. Power saving Provided. Power turns off after 1, 2, 4, 8, 15 or 30min.